Dubai: A new global report has ranked the UAE as the second most trusted government in the world. 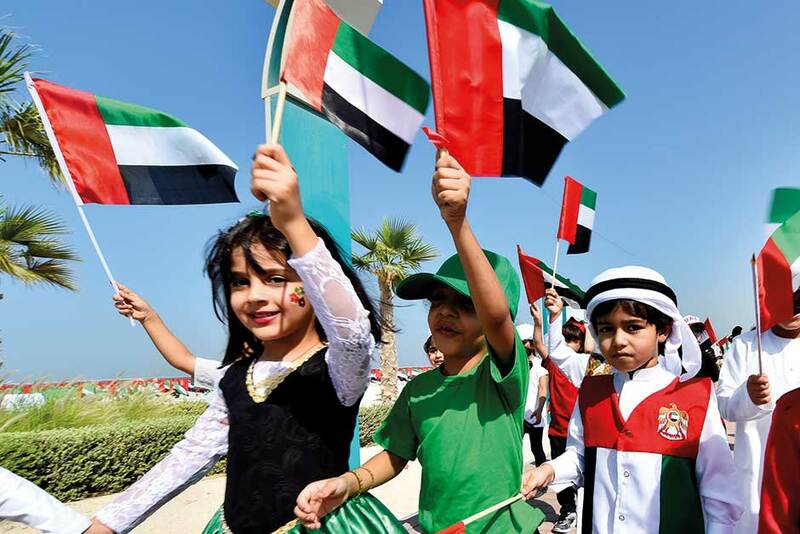 According to the latest report by the Edelman Trust Barometer, the survey discovered that about 82 per cent of respondents trusted the UAE government – a rise of five per cent. China was ranked at the top of the list, followed by Indonesia in third place with 75 per cent trust. India and Singapore were ranked in third and fourth position with a level of trust at 74 per cent and 67 per cent respectively. The survey also found that worldwide, the majority of people trusted companies more than other institutions or even the government. “Globally, 75 percent of people trust ‘my employer’ to do what is right, significantly more than NGOs (57 percent), business (56 percent) and media (47 percent),” read the report. Richard Edelman, president and chief executive officer of Edelman communications marketing firm, said: “CEOs must speak up directly on social issues, such as immigration, diversity and inclusion. But they must do more than talk; they must demonstrate their personal commitment, inside and outside the company”. The UAE scored high in the level of trust in business, and was ranked at fourth place with 74 per cent – an increase of six points since 2018. China came in at first. “With trust in governments taking a hit since the global financial crisis, the UAE has consistently seen people repose their trust in the government,” according to the report. The report further indicated that women are less trusting in institutions than men overall, with a five-point trust gap globally and double-digit gaps in Germany (12 points), the US (11 points) and the UAE (10 points). The Edelman Trust Barometer 2019 also showed that one in five people believe the economic, political and social system is working for them, while nearly 60 per cent think trade conflicts are harming their companies and putting their jobs at risk. The level of pessimism was the strongest in Japan, where 84 per cent of the general public – excluding the ‘informed public’ who are college-educated, earn above-average incomes and consume news regularly – do not believe they will be better off in five years’ time, followed by France at 79 per cent, Germany at 74 per cent and Britain at 72 per cent.